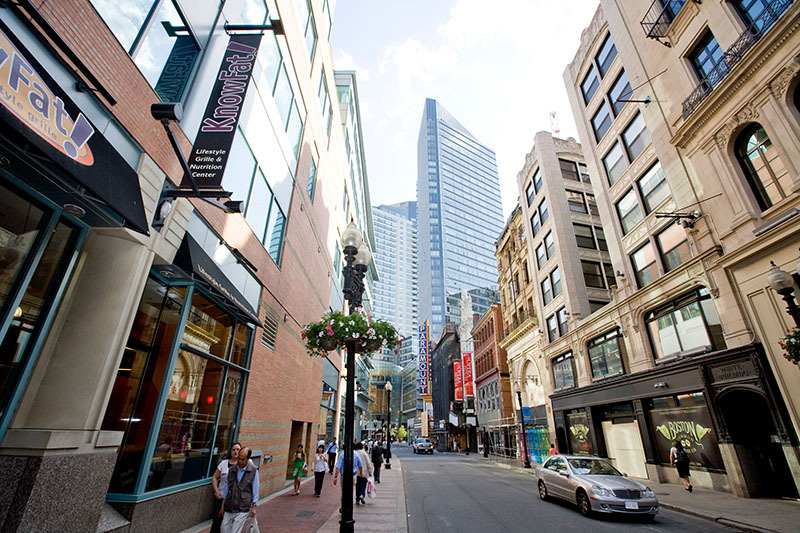 Learn English in Boston, a city which perfectly combines vibrancy and history. The city which sparked America’s independence, Boston is perhaps one of the USA’s most well known cities, and is unofficially known as its cultural capital. Boston is also home to one of the world’s most famous and prestigious institutions Harvard University. 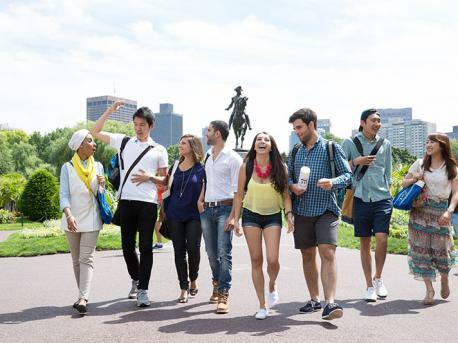 The impact of international scholars who have been attracted to Boston because of its famous university has resulted in a rich cultural scene, which you will no doubt enjoy if you choose to learn English in Boston.